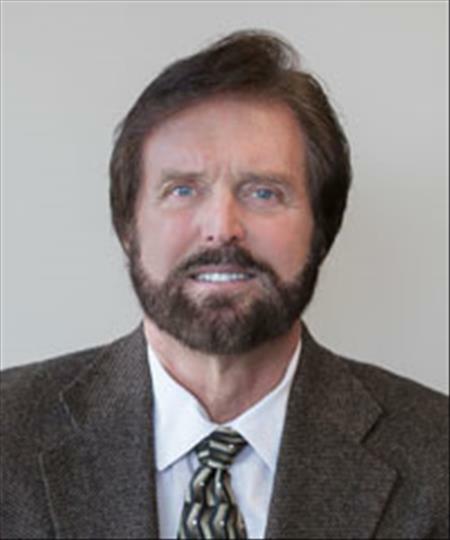 Over the past 28 years, Lance has sold, developed, and personally built over $100 million dollar’s worth of real estate in the Jackson County area. His personal developments include: Whiteridge Office Park and Villa’s, 130 Acre project next to Lakewood, Westbrook subdivision a 40 acre Retirement Community, Brookridge Estates, The Forest of Brookridge, Estates of Saddle Brook, Timbers Edge, Longview Falls, and Woodview Estates. Lee’s Summit Commissioner on Jackson Co. B.O.E.